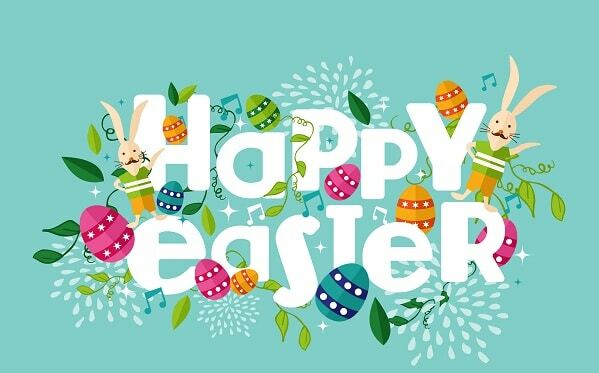 Please note our office will be closed from Friday 30th of March 2018 for the Easter weekend and will re-open Tuesday 3rd of April at 8:30AM. Happy Easter from Kho & Lee Property Group! Note our 'Out Of Office' emergency contacts should you require assistance.